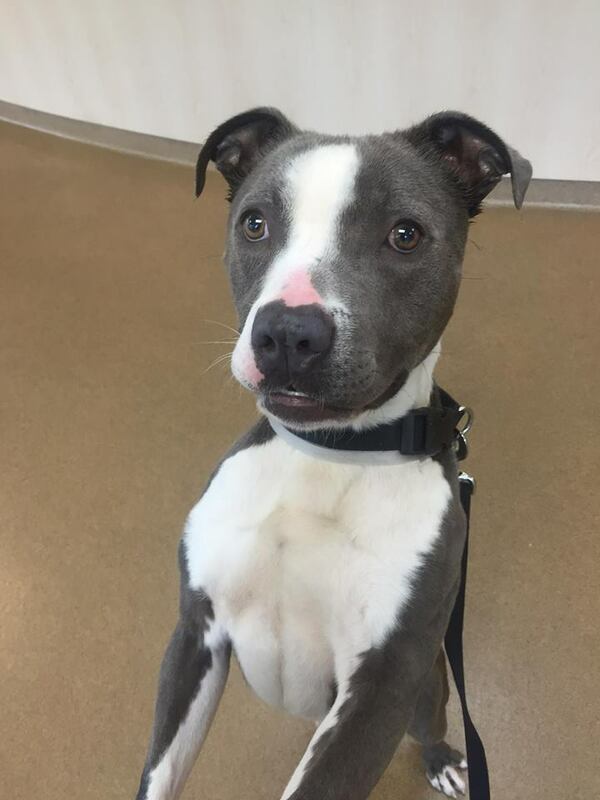 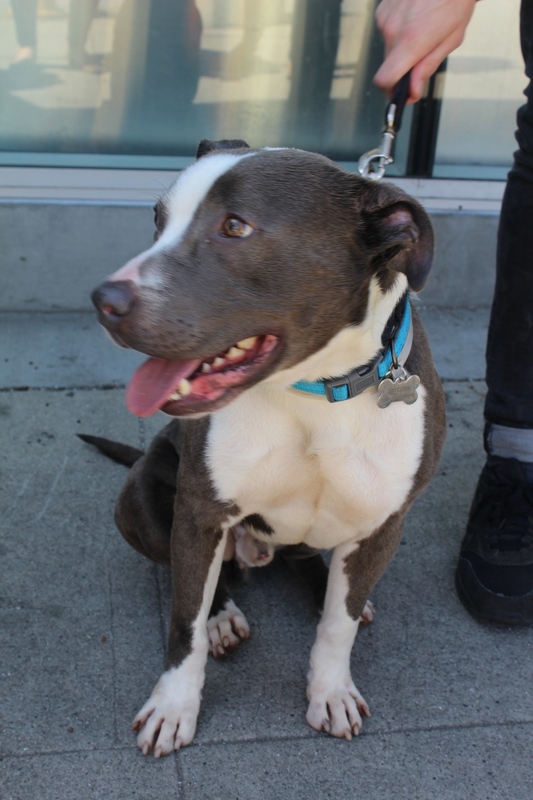 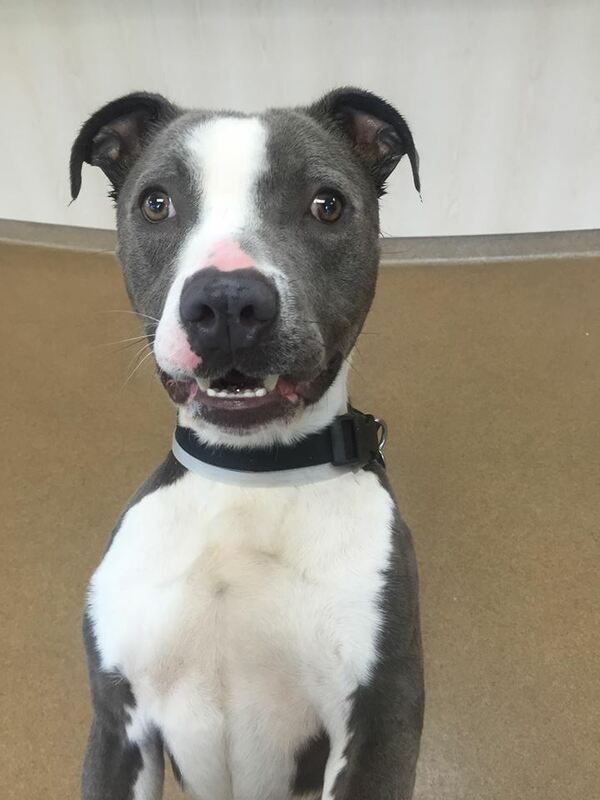 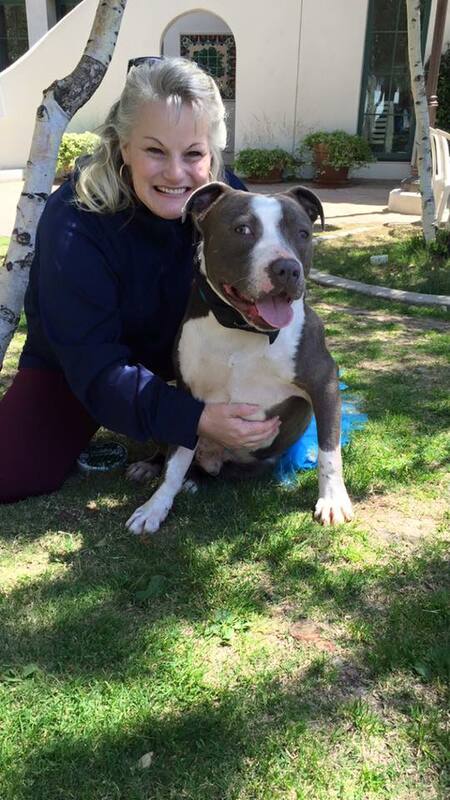 Hercules is a 2 year old active, playful guy. 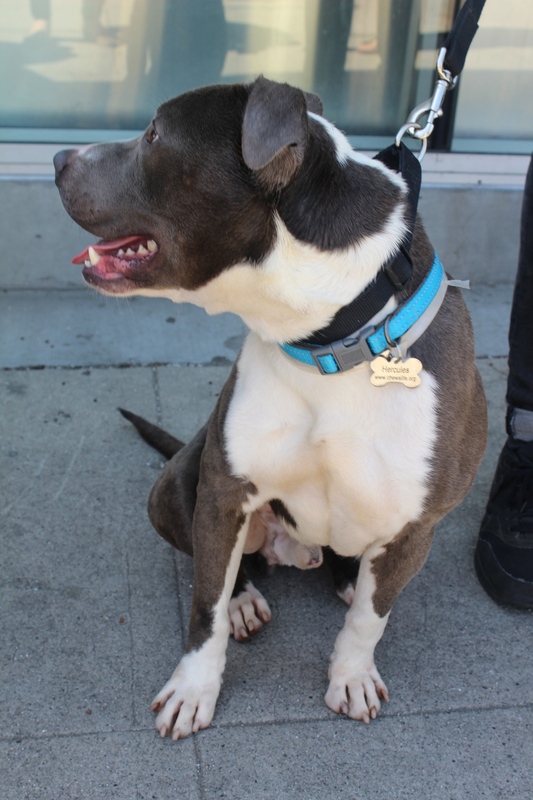 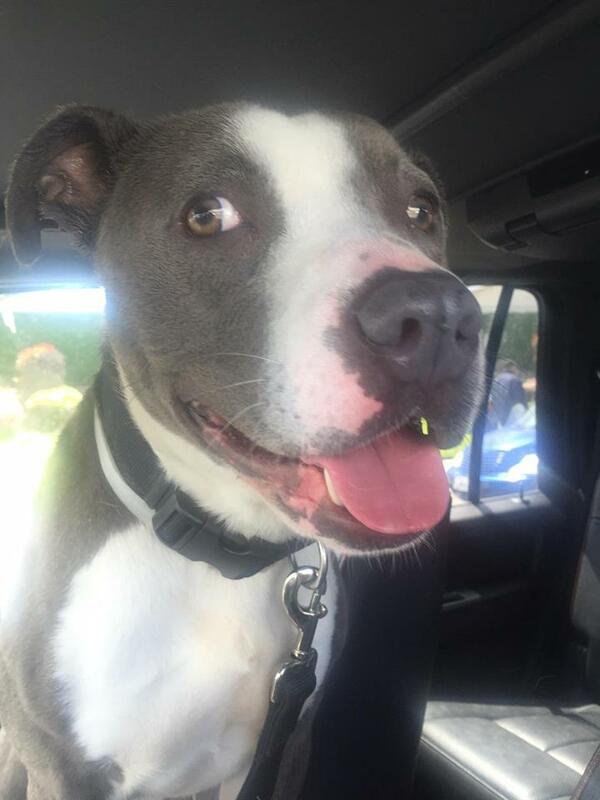 He is good with other dogs and kids and would make a good hiking or running partner. 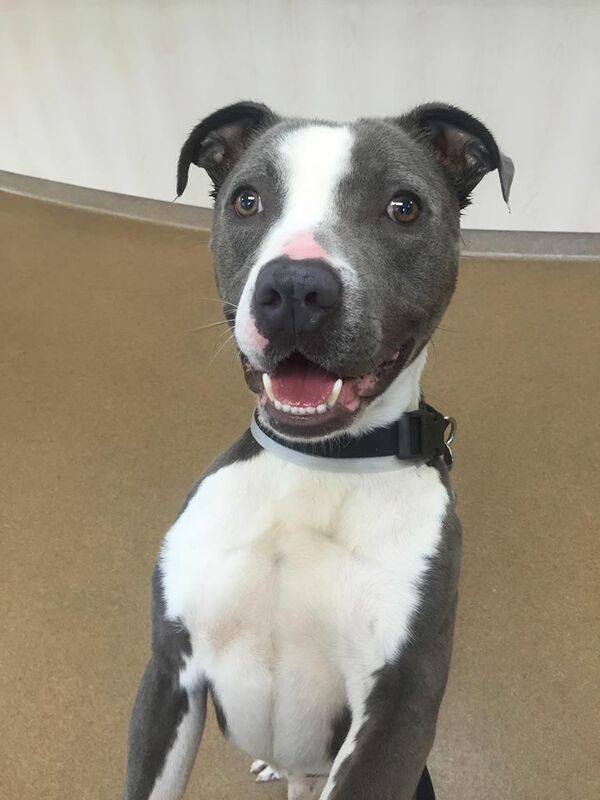 He is perfect for an active, happy home!